Read the full board news here. The agenda and minutes are also available on our board meetings page. 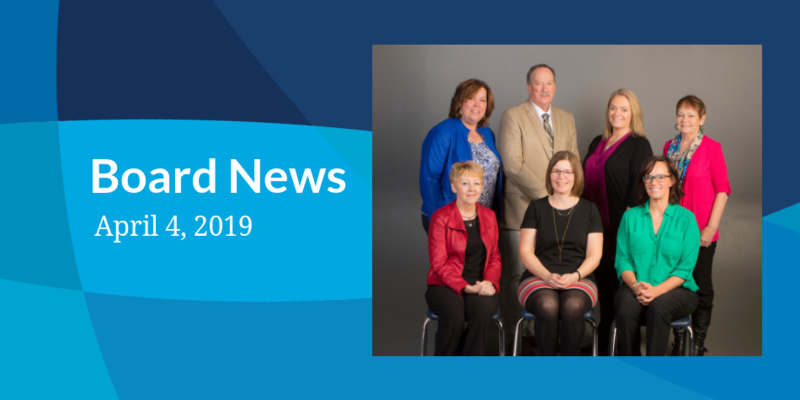 The next school board meeting will be held at École Westlock Elementary School—home of the Fox—on Wednesday, April 17, 2019 starting at 9:30 a.m. Members of the public are welcome to attend.